Take I-435 South to Donohoo. Turn Right onto Donohoo. Go North onto Hutton Road. Turn right onto Augusta Drive. The third house on the left off of Augusta Drive. 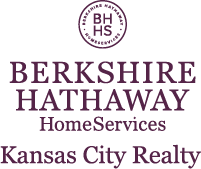 I am interested in 10604 Augusta Drive, Kansas City, KS 66109.